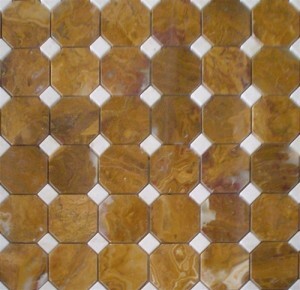 Multi Brown Onyx 12" x 12" S..
Multi Brown Onyx 3/4" x 12" ..
Multi Brown Onyx 2" x 12" Ch..
2x2 Multi Brown Onyx Octagon..
1x1 Multi Brown Onyx Square ..
Multi Brown Onyx 18" x 18" S..
2x4 Multi Brown Onyx Brick P..
12x12 Square Basket Weave Mu..
12x12 Multi Brown Onyx Octag.. 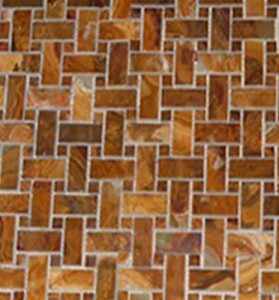 Basket Weave Multi Brown Ony..
Square Multi Brown Onyx 3/4x..
Square Multi Color Onyx 1x1 ..
Brown onyx tiles are a form of onyx with brown shades. 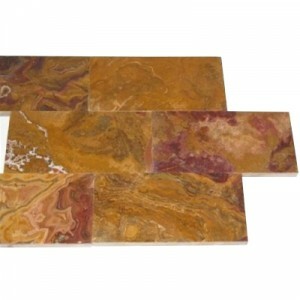 It has really soft tone and it creates a beautiful atmosphere with it’s warm hues. Contrasting colors of different kinds make their beauty manyfolds. 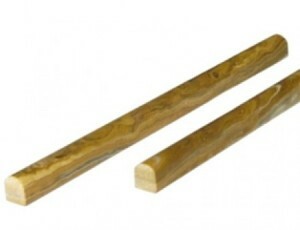 They are very fragile and need to be taken care at a regular basis. 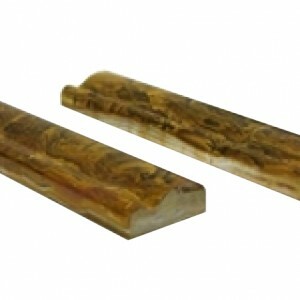 Very few gemstone materials are as sparkling as brown onyx. 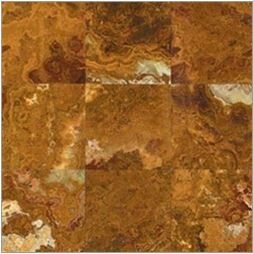 Brown onyx exhibits the perfect combination of durability and style. 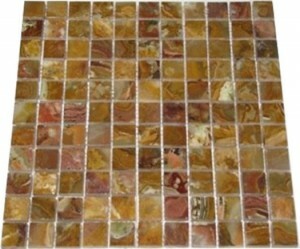 People use it for their home, kitchen, countertops etc. Be sure to check our wide collection of brown onyx tiles which will prove to be a great investment.